Mel Gordon loves running, and watching Seinfeld, but mostly she loves Cathy Freeman. It’s 2000 and the Olympics are going to be held in Australia. 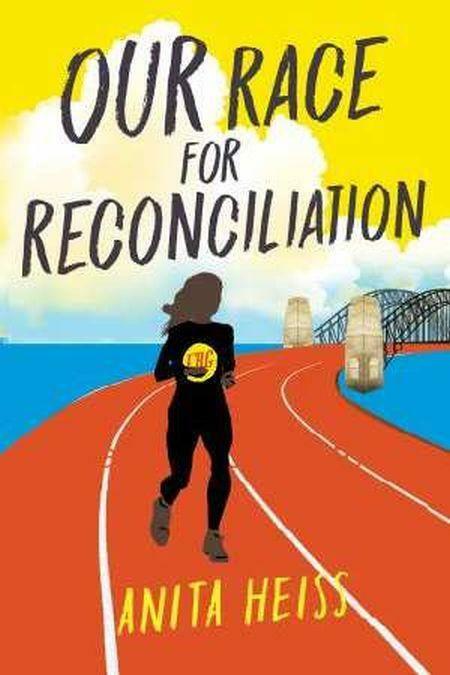 In a year of surprises, Mel finds out that Cathy Freeman is coming to talk to her school. And her family is heading to Sydney! It becomes an unforgettable journey to Corroboree 2000, bringing together all Australians as they march and sing and celebrate Australia’s Indigenous heritage and also acknowledge past wrongs.